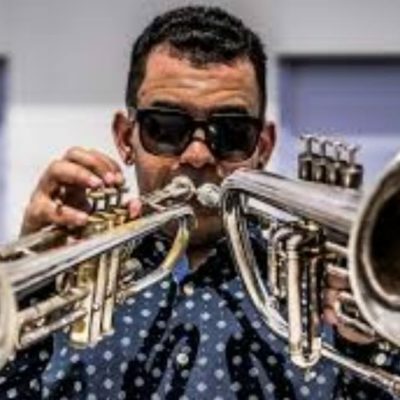 His personal style blends traditional Cuban sounds with influences from Miles Davis, Freddie Hubbard, and Wayne Shorter, as well as R&B and Hip-Hop. 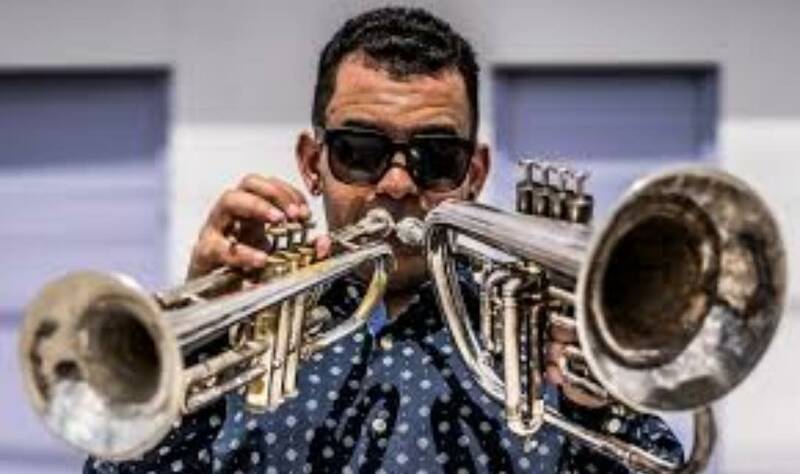 He has also shared the stage with Wynton Marsalis, and a plethora of other jazz greats. He will be at Black Cat all week with his band. Do not miss out on the chance to hear this bright young star in person. 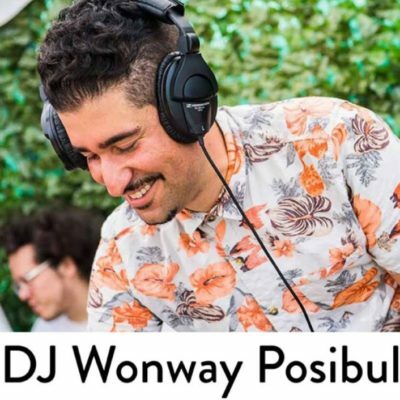 He will be joined by very special guest Grammy-nominated songwriter/emcee, DJ Wonway Posibul! 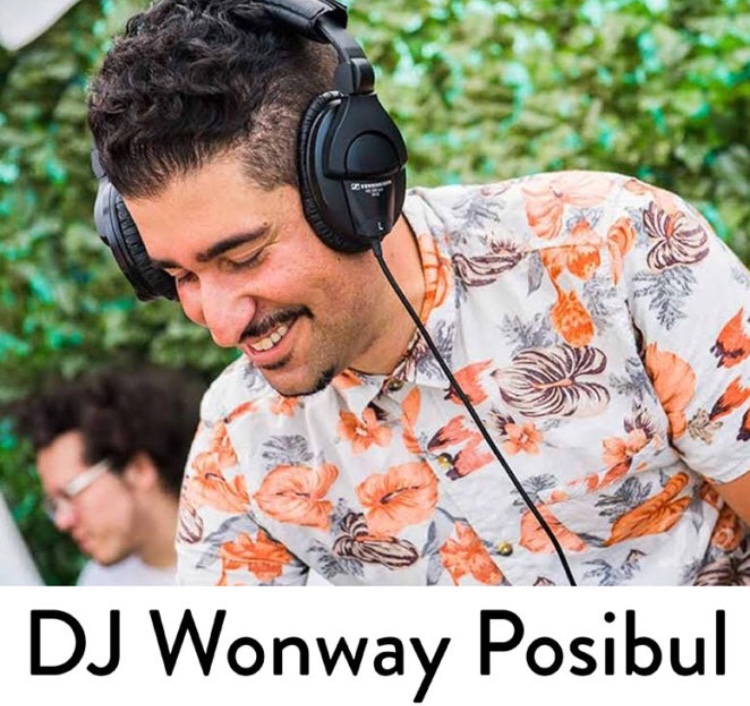 He will be spinning his special Black Cat mix of jazz, hip-hop, and R&B infused with Latin rhythms and sounds.